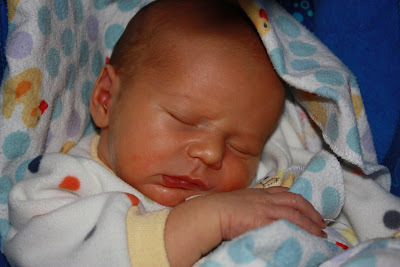 The Bollmans: One Week Old! 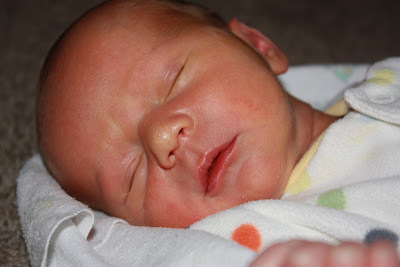 Zack is one week old today! 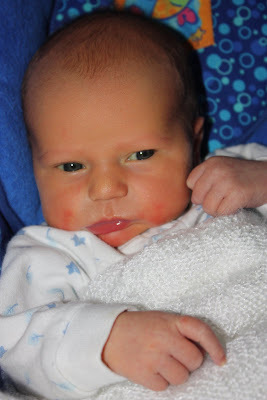 We are so happy and blessed to have this little cutie in our lives. 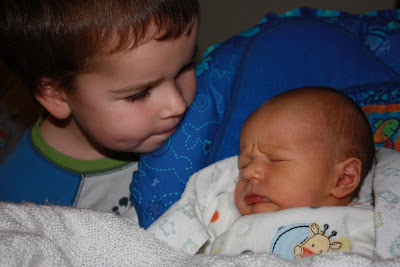 Levi always says how little and cute Zack is, he really loves his baby brother. 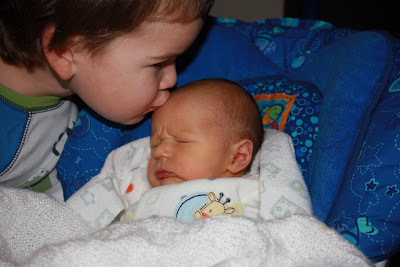 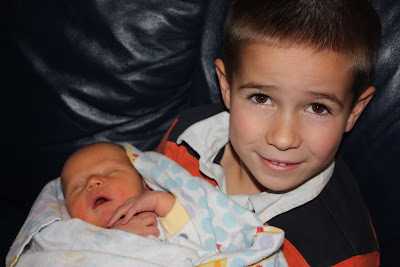 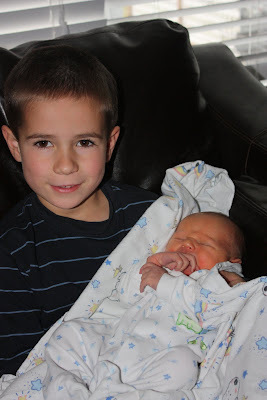 Jakob loves to hold his baby brother... he is so kind and sweet with Zack.